This group of lung diseases is very common in industry, but is occasionally overlooked, particularly if the person is also a smoker. There are many forms of dust at various work places, some are organic, some inorganic (metal). In the case of exposure to organic substances the resulting lung diseases are called “pneumonitis”. Some individuals are more sensitive than others and develop a hyper-reactivity through the production of antibodies and sensitization of immune cells to the organic compounds, this is called “hypersensitivity pneumonitis”. In the case of exposure mainly due to nonorganic substances the occupational lung disease is called a pneumoconiosis and this will be discussed below. silicosis silica dust exposure from pottery work, from mining for silver, gold, copper, hard coal and lead, but also from sandblasting or granite cutting etc. 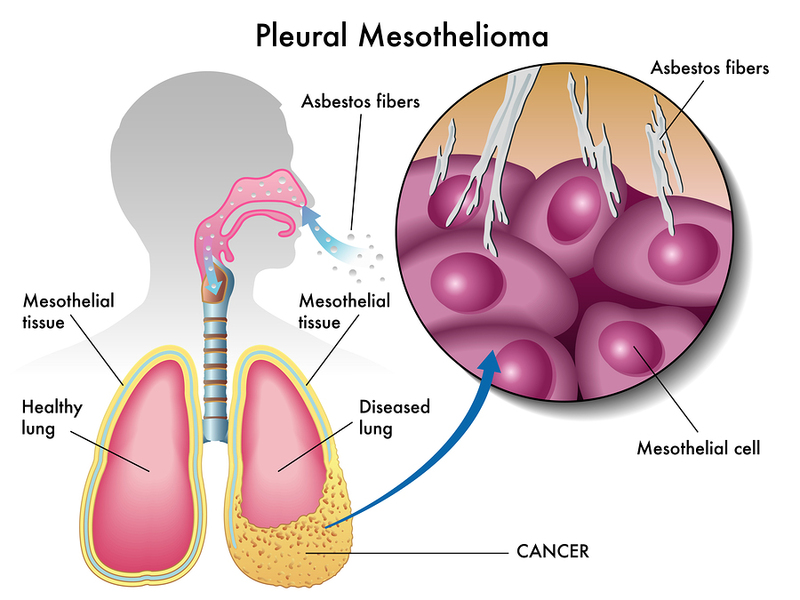 A late complication is malignant mesothelioma. Generally speaking, the further a chemical compound can invade into the airways or lung tissue, the more serious the tissue reaction. It depends also on the reactivity of the chemical that intrudes and on the concentration and length of exposure. With silicosis special clean-up cells of the lung tissue, called “macrophages”, try to engulf and inactivate the silica particles, but fail and die off. 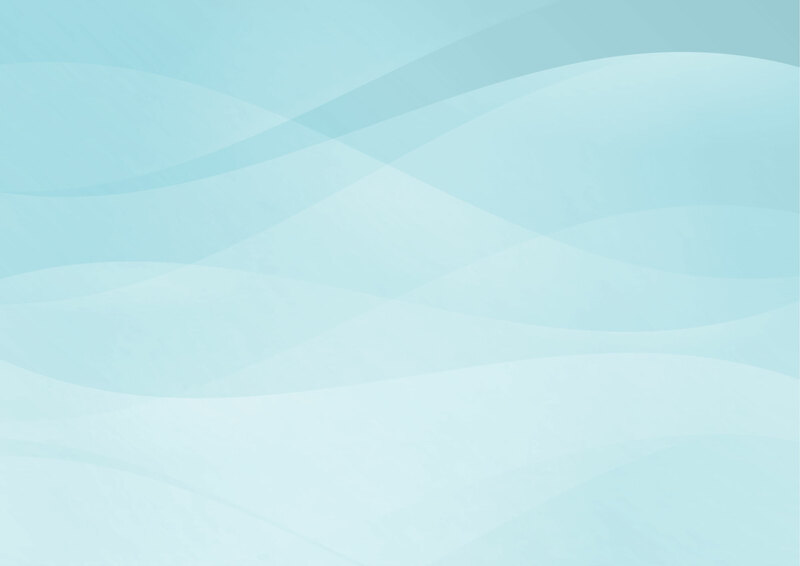 In this process lytic enzymes are released that damage the surrounding lung tissue leading to a fibrotic tissue reaction that narrows the airway passages severely and leads to the end result of a nodular lung fibrosis. A lung biopsy stained with special stains and viewed under polarized light shows these rust colored silica bodies (thanks to library.med.utah.edu for image). Asbestos exposure leads to a diffuse interstitial fibrosis (=asbestosis) and can be detected due to these needle like asbestos fibers (thanks to library.med.utah.edu for image) that can be shown on iron stained histology slides of a lung biopsy as shown here. Unfortunately very little can be done when the damage has occurred after many years of exposure to these substances. Prevention of exposure to noxious substances is the key to avoiding the devastating effects of lung fibrosis. There are some substances, which are inert. For instance, exposure to iron oxide, tin or barium dust leads to siderosis, baritosis and stannosis. 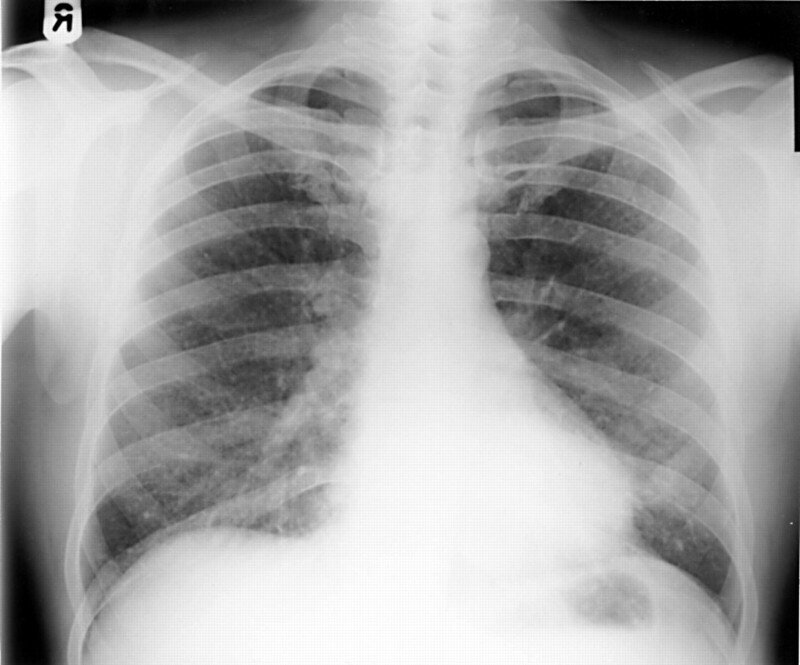 This lung X-ray picture of a patient with siderosis (thanks to oem.bmj.com for image) looks as if the patient should have breathing problems. However, the patient has absolutely no symptoms and no disability as iron oxide is a substance that is inert with no effect on lung tissue other than showing up on these diagnostic tests. The same is true for baritosis and stannosis. Here is an overview of a selection of common occupational lung diseases with links to sites that give you more details regarding symptoms, diagnosis and treatment. hallmarks of this patient group at the later stages. 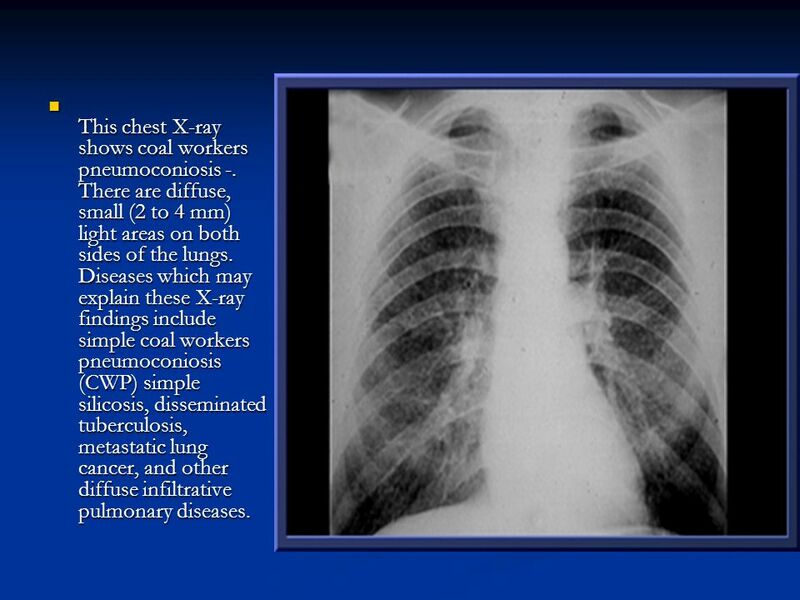 However, a non smoker who has simple nodular silicosis, or simple coal workers’ pneumoconiosis (CWP) would not have any lung symptoms and only show up abnormally on tests such as pulmonary function tests or X-rays. 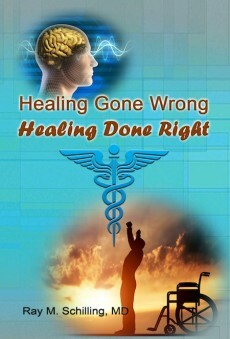 Details about the above mentioned diseases can be found under the various links. A patient who is getting symptoms of coughing up phlegm and getting short of breath when walking uphill on a slight incline where he was asymptomatic before, needs a few screening tests done. Chest X-rays are a starting point along with a thorough examination by a physician to check this patient out who who has had perhaps a 20 year dust exposure working in a coal mine. Such a patient may have this X-ray finding of the lungs. As the findings are rather extensive, further investigations with a CT scan and bronchoscopy have to be done by the lung specialist to rule out lung cancer. 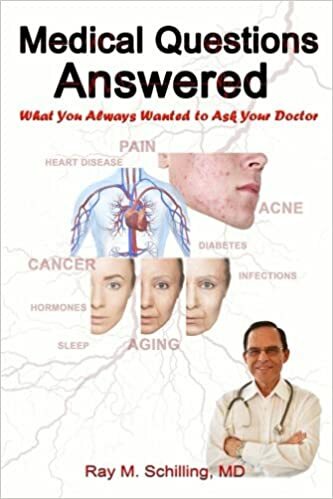 In a case where it was thought that the patient was cured from a previously treated tuberculosis, and who was symptom free for years, The patient came down with new symptoms. Chest Xray, CT scan and bronchoscopy were all done. After the biopsy material came back from the pathologist it was noted that the patient had silico-tuberculosis. Exposure to silica dust makes the patient much more vulnerable to contract tuberculosis and it is a much more chronic form of this disease. Silicosis is also associated with malignant mesothelioma, an otherwise rare lung tumor of the pleural surfaces. Unfortunately there is no specific treatment for any of the occupational lung diseases. Treatment is directed at making the patient’s breathing more comfortable, but the overall outlook (prognosis) is not changed. The most important step in the therapy is to convince those who are still exposed to toxic substances for the lungs, to remove this exposure. This includes a stop smoking program and early retirement from the job that caused the disease. It may be that Workers’ Compensation is at least partially liable and depending on the jurisdiction this may involve some possible legal action. 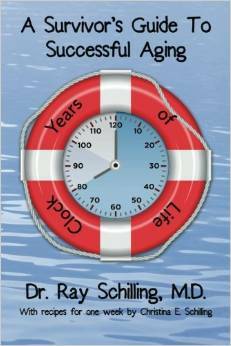 A last resort, for those short of breath, is using continuous oxygen.